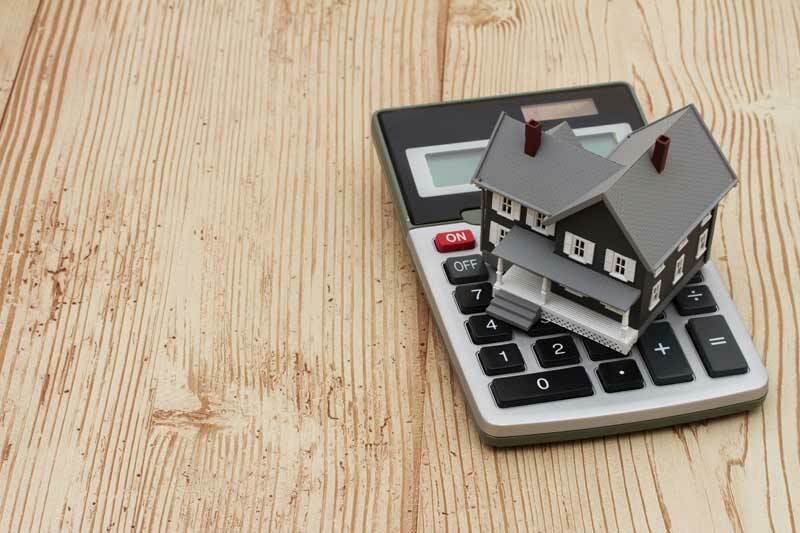 New data published by the Mortgage Advice Bureau (MAB) has shown that increasing numbers of home buyers and owners are opting for longer term fixed rate mortgages. Whilst 2 and 5 year fixed term mortgages remain perennially popular, the data from the MAB shows that the number of 10-year fixed rate mortgages is on the up, and reveals the reasons behind the increase. The top two reasons for shifting to longer term fixed mortgages were, according to the MAB, obtaining financial security and peace of mind on the one hand, and a belief that interest rates will rise in the near future (as confirmed by the Bank of England) on the other. Over two-thirds (68%) of consumers surveyed said that they wanted to know what their monthly expenditure would be and for it to stay constant in the long term, whilst 56% of respondents cited interest rate rises as a reason for switching to 10-year fixed rate deals. Whilst signing up to a 10-year fixed-rate mortgage seems like an all-round win, there are a few down sides. The longer-term fixed rate deals generally come with significantly higher early repayment charges. This means that while they work out cheaper in the long term, if you’re going to have enough cash to pay back your mortgage sooner then it’s worth working out whether it would be better to buy a mortgage with a shorter fixed rate, depending on your particular circumstances. Despite the widespread availability of 10 year fixed-rate mortgages, the survey also revealed that 6 in 10 homeowners are still unaware that they exist.